CPU overclocking without a T1 GPU. CPU overclocking requires a large investment via a more expensive motherboard (Z97/Z170 etc), aftermarket cooler and CPU(Intel K models). For gaming, CPU overclocking provides very little benefit (even in "CPU intensive" games like ARMA 3) and instead that money should always be put into the GPU (unless you're using a T1 GPU which start at $600+ USD inside the current generation). For other games its effectively no difference (including CS:GO). 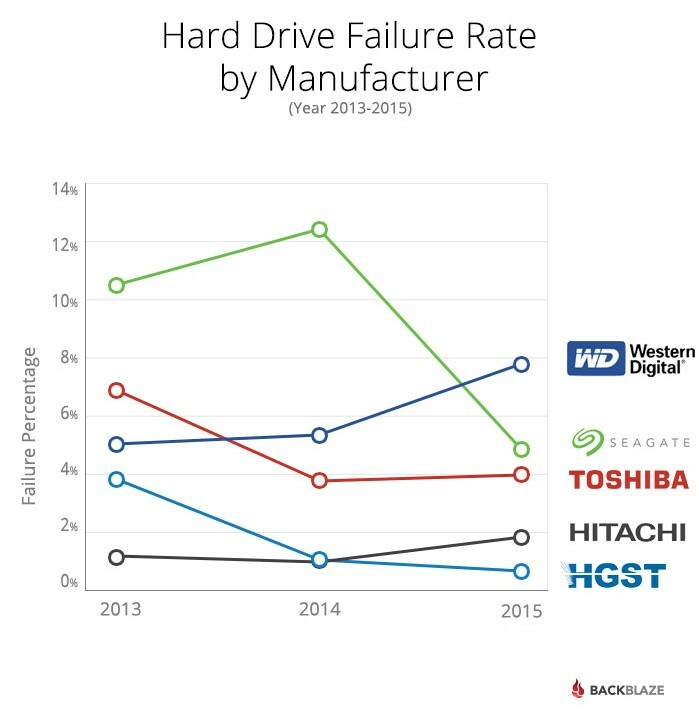 (1) (2) (3) (4) (5) TL;DR Backblaze and anecdote are irrelevant and intellectually dishonest when talking about HDD reliability (there is no valid data available). For Streaming you have two real choices: Stream using a GPU based technology (NVENC, VCE(legacy), AMF, QuickSync for Nvidia, AMD and Intel GPU's respectivley) or build a dedicated capture system with a capture card. CPU streaming is not viable or acceptable. 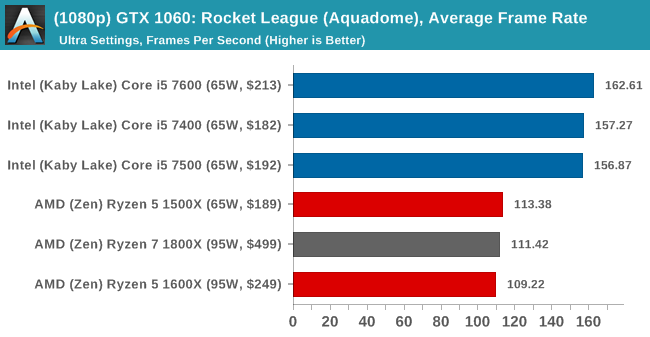 Multi-GPU solutions (SLI and CrossFire) are only ever worth using with top-tier cards (such as the GTX 1080). For weaker cards, a step up to a stronger single card will bring better performance than adding another weaker card into a SLI/CrossFire setup. 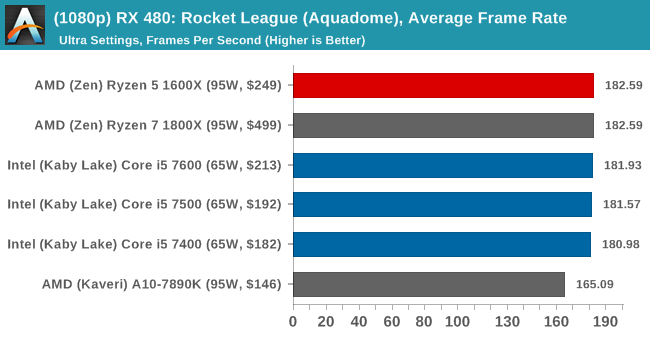 In addition, SLI/CrossFire also have generally poor support, to the point where some games perform worse in multi-GPU setups. In addition multi card setups increase power consumption and temperature linearly with the amount of cards added. Techpowerup found that "only 6 out of 16 tests are taking advantage of the second card." for Crossfire Rx480's(Thanks Gleeb). 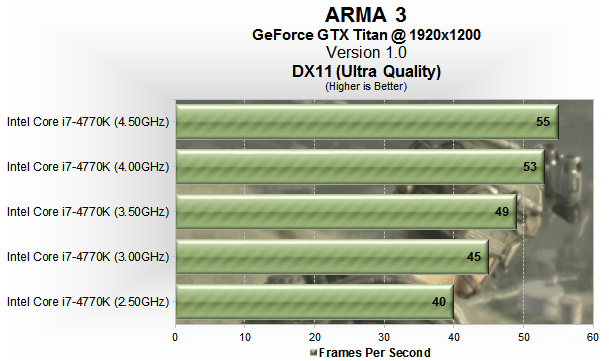 Nvidia isn’t any better. Future proofing is about hardware not becoming obsolete however due to generational release cycles this is impossible. The closest thing you can do is make smart choices today and pocket some money for an upgrade tomorrow. Windows (especially modern versions like 10) are very good when it comes to handling drivers, as a result the only drivers you should be installing are those for things that don't work (and always grab the latest drivers from the manufacturers website, so throw away that disk! ); except for GPU drivers which you should always keep up to date! Retail Windows is the only version of Windows most people should consider as it can be moved between systems, unlike OEM Windows which is bound to the motherboard it is first activated with.